The Percon Falcon 320 has been renamed to the Datalogic Falcon 320. 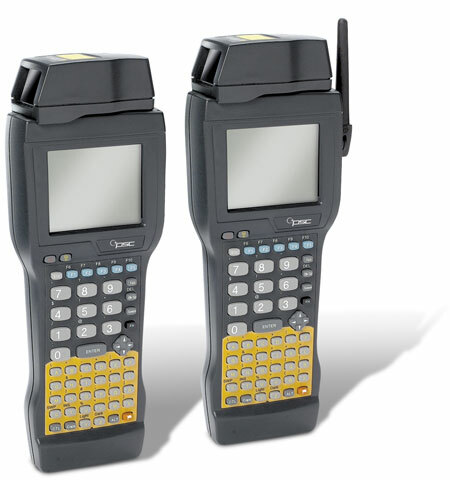 The Falcon 320 series of DOS Portable Data Terminals is the most recent innovative technology from PSC offering a 16-line backlit display screen integrated scanning a 33 MHz 486-class processor a 57 key alphanumeric keyboard a user-accessible PC Card slot and more. The Falcon family of Terminals come with powerful and flexible software tools that make it easy to create the perfect application to collect and manage data.